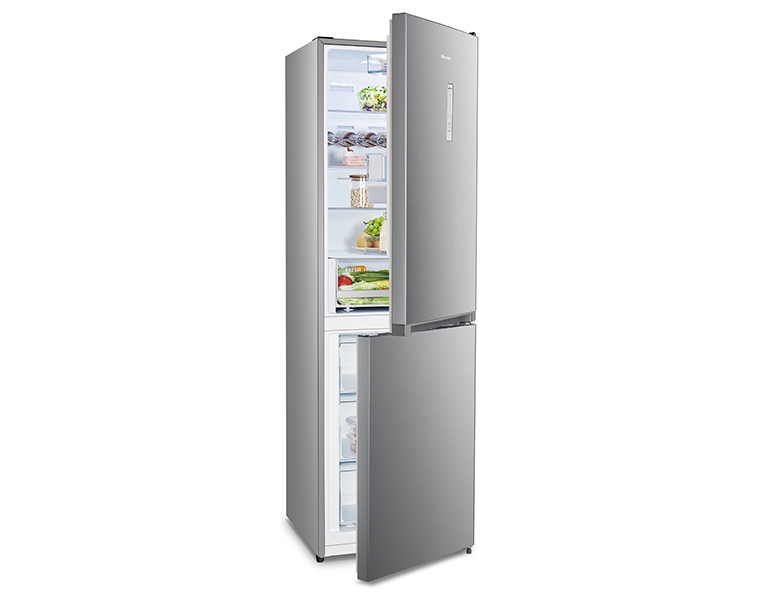 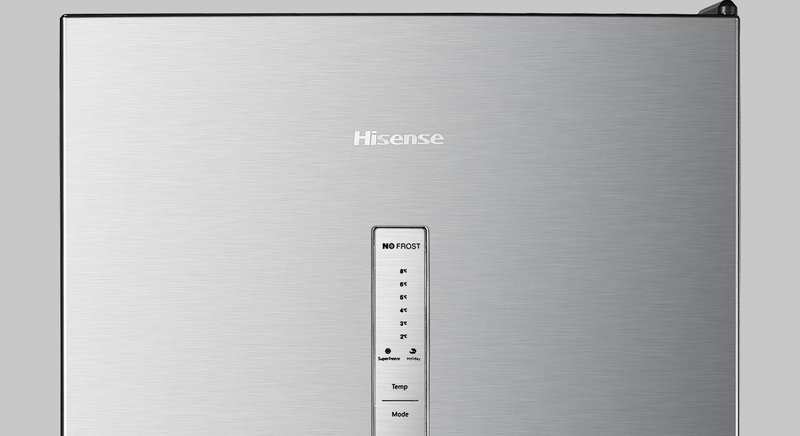 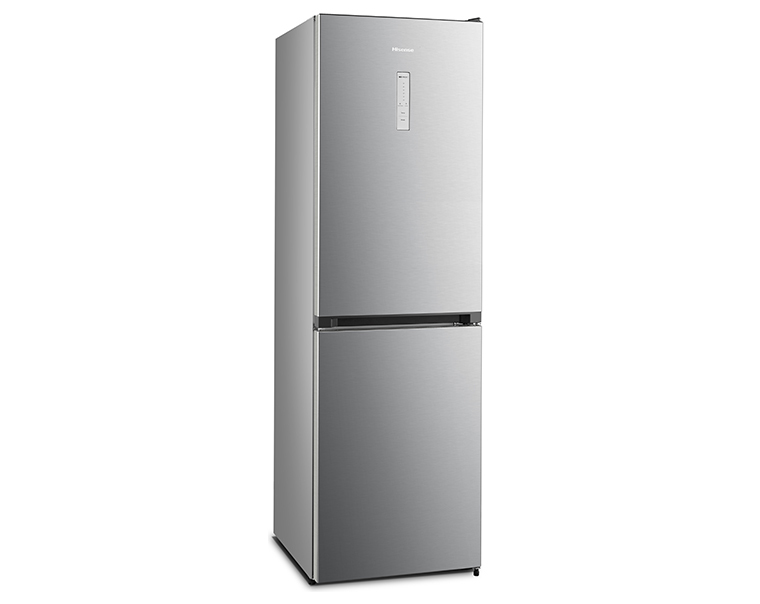 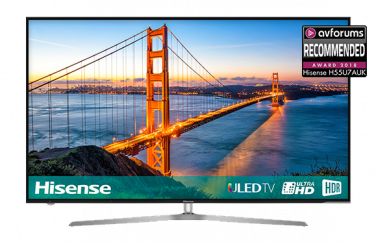 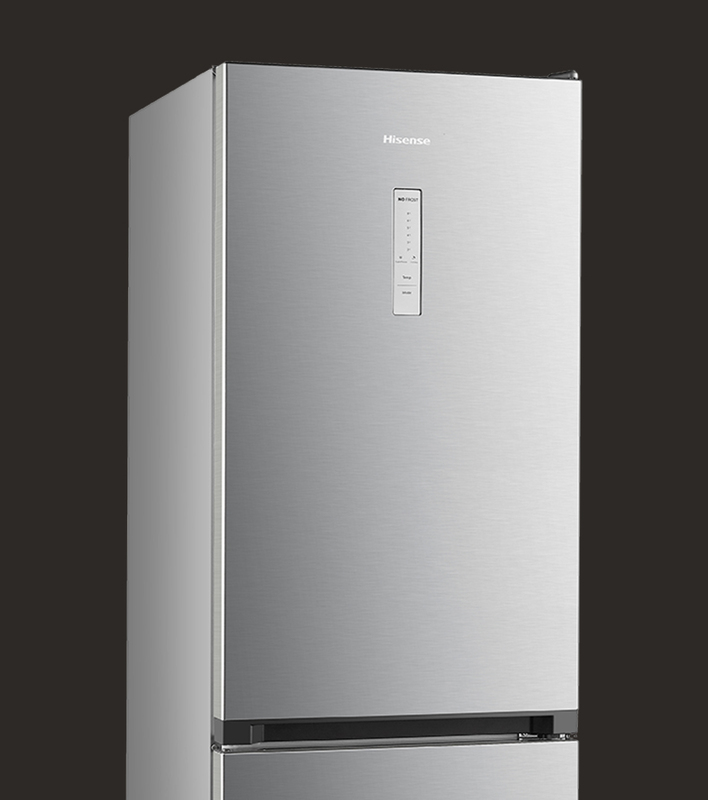 Designed to store up to 17 shopping bags of shopping, the 318-litre capacity Hisense RB412N4AI1 is more than family friendly. 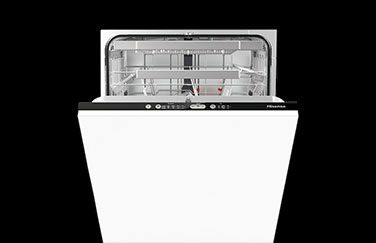 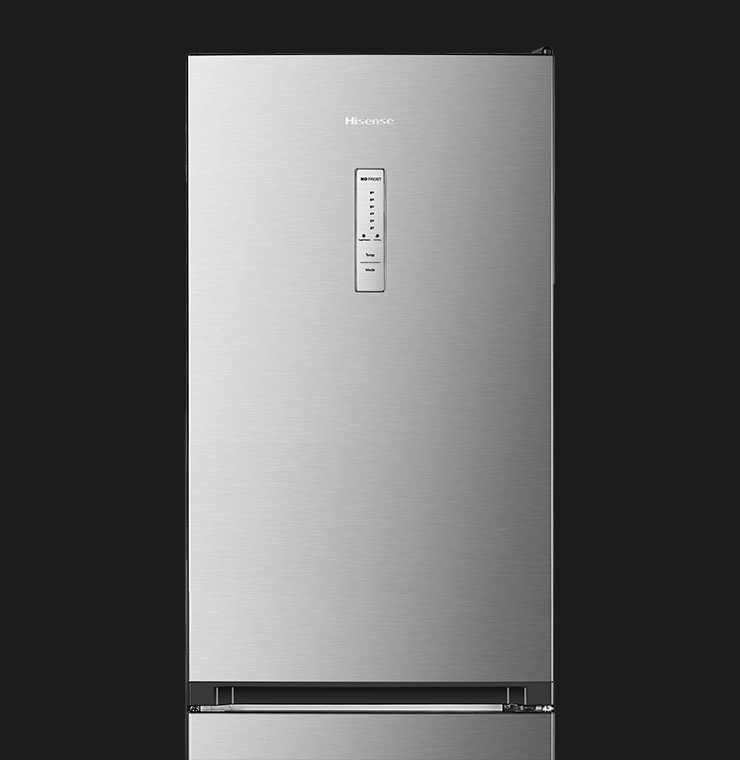 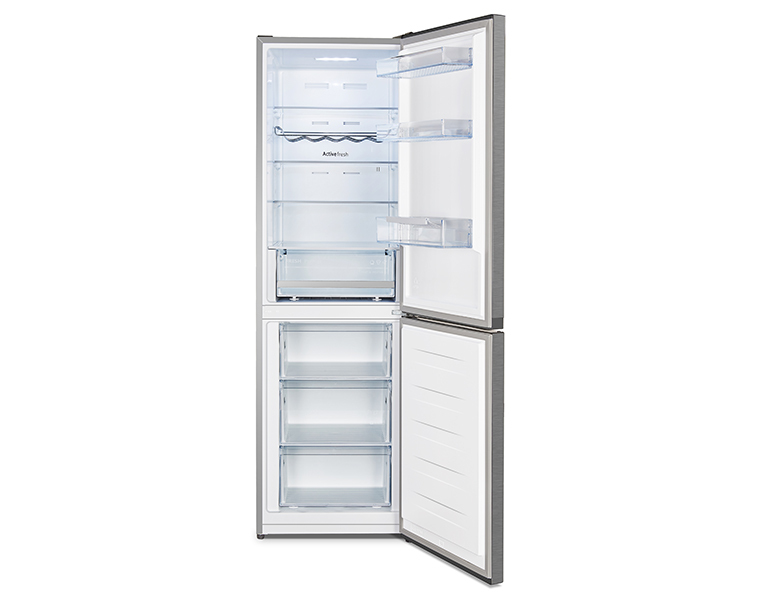 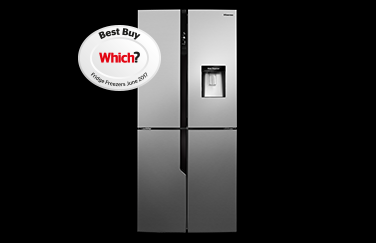 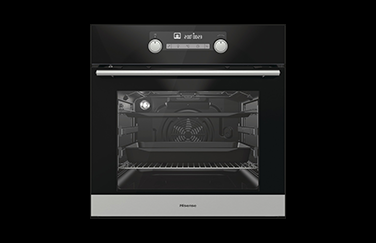 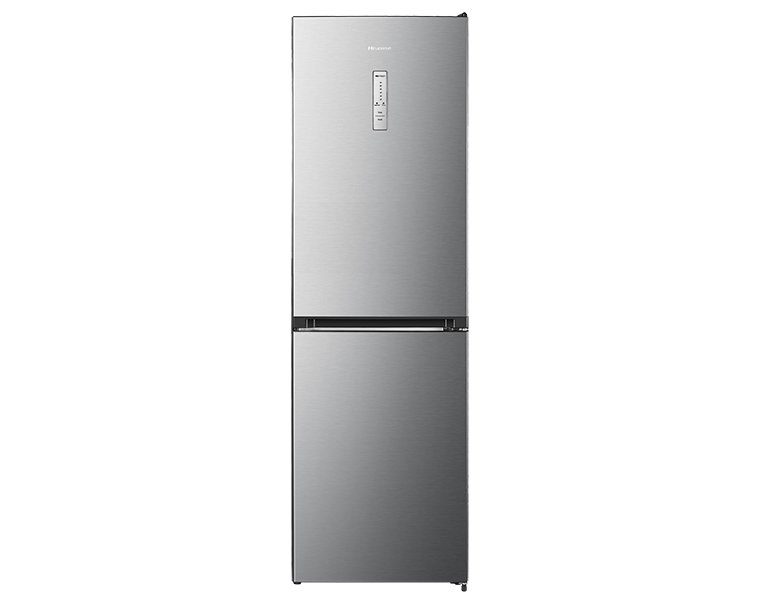 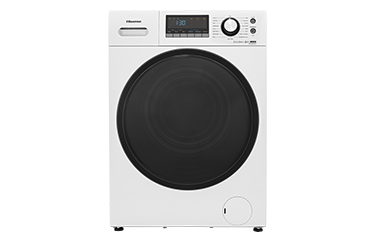 This model is designed to a 60cm width, which means if you have existing units that the appliance needs to sit amongst, it is the perfect choice. 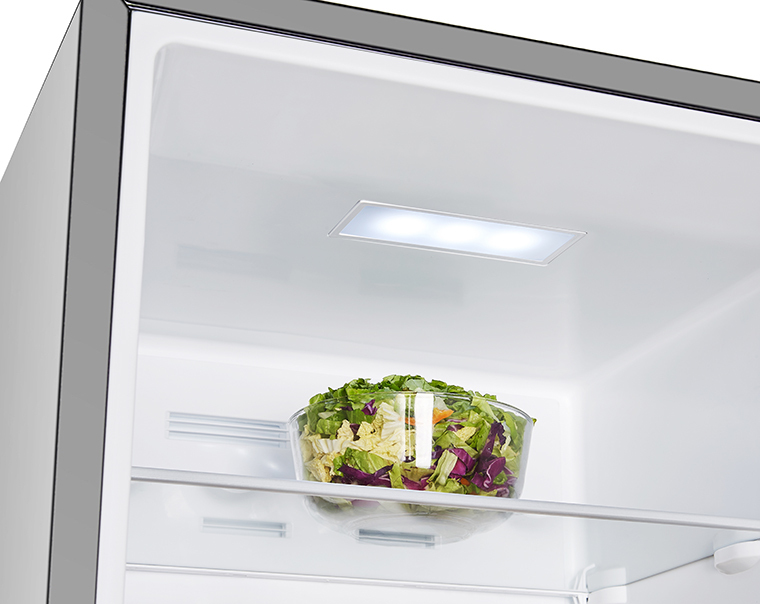 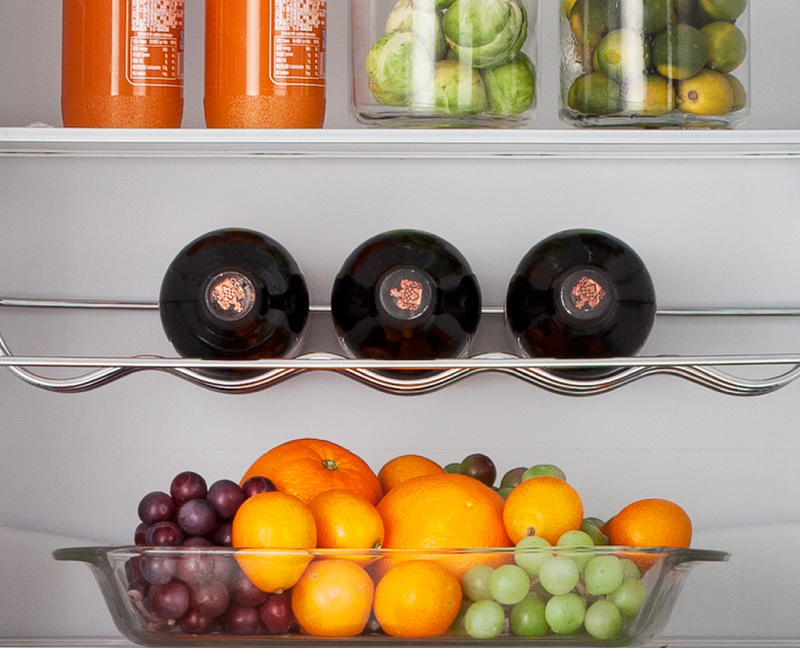 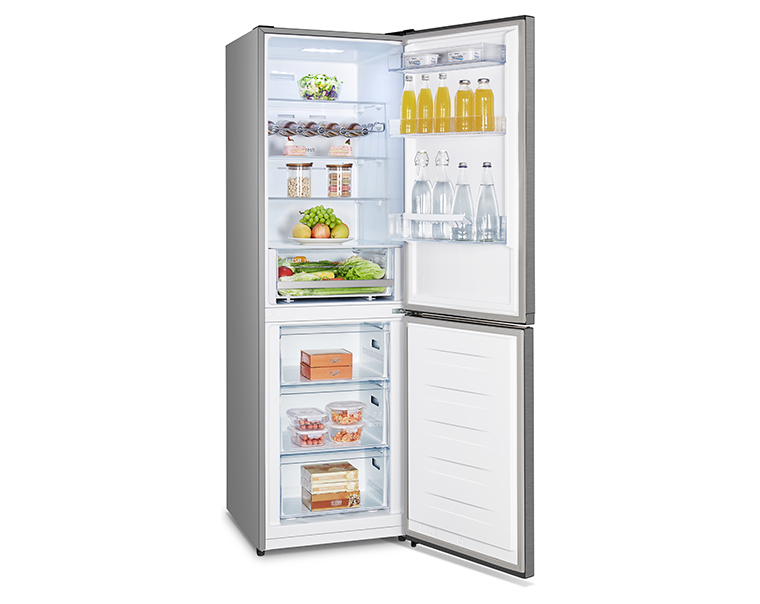 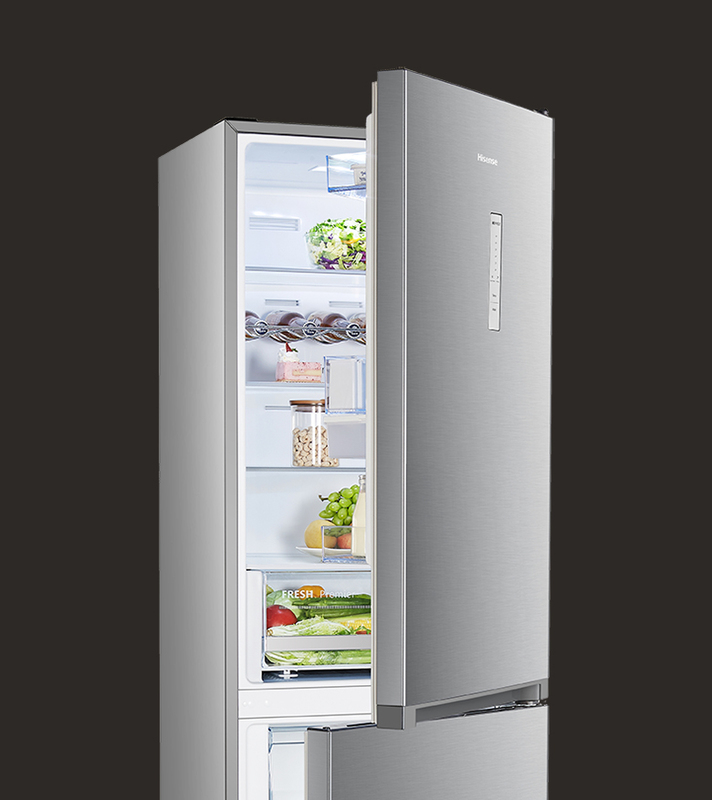 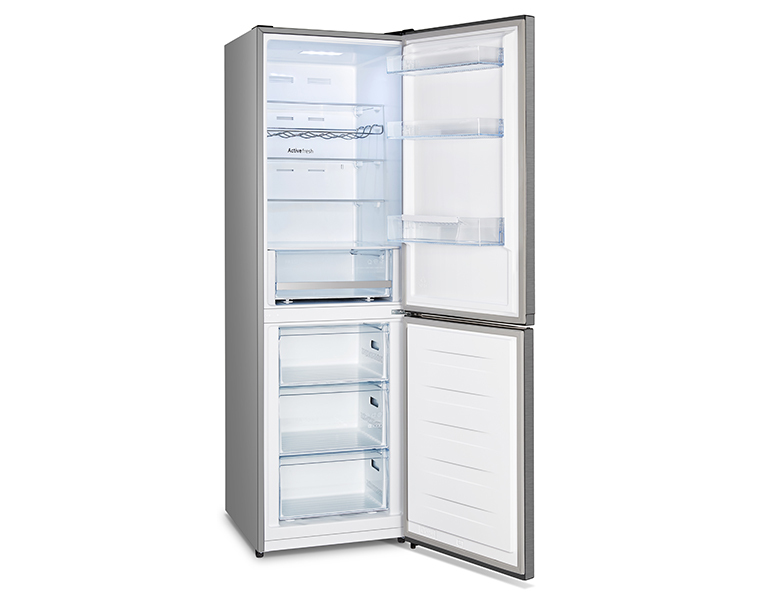 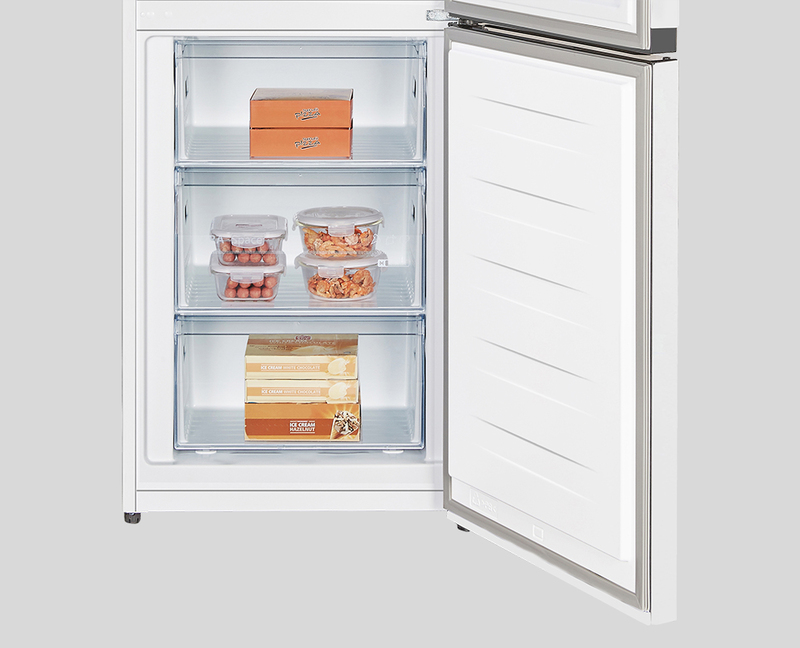 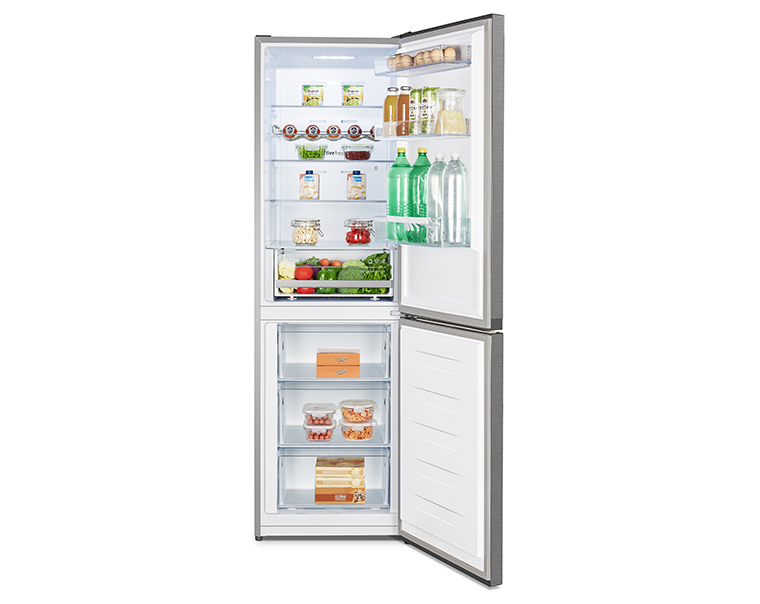 Added to that, you’ll find a bright and efficient LED internal light, easy access freezer drawers and Active Fresh Technology for no frost anywhere - ever!